Well I guess it has been awhile since I’ve created a blog post. All I can really say is that we’ve been very busy trying to grow the business. Today I am sharing an Image from a Cosplay shoot I did a few weeks ago. 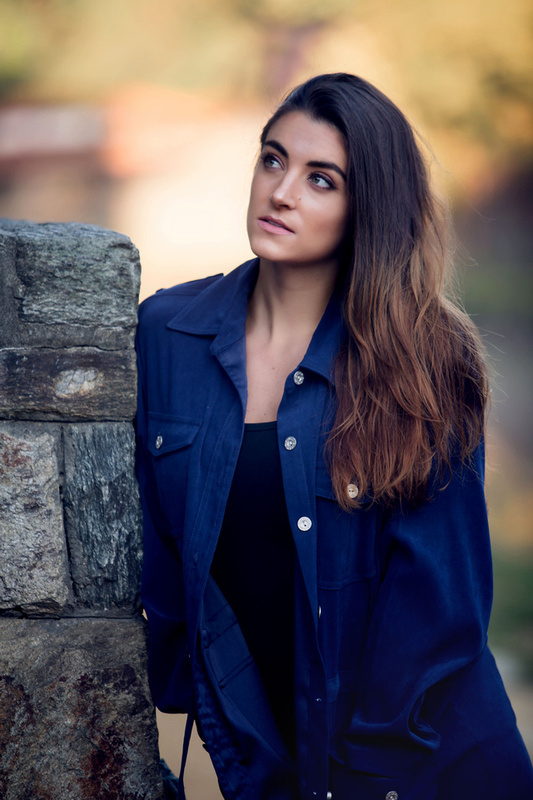 Katla is a model with the Genesislevel agency located here in the DMV. I’ve worked with her a few times over the years and when she reached out to ask if I would be interested in doing a Cosplay shoot I said sure. Meowth is the name of the character she was playing for the first look. Meowth is a Pokémon character and thankfully after the shoot, my son was able to fill in a few blanks for me because I really had no idea who Meowth was. I always have fun working with Katla and this time was no different. There will be many more images to come from this shoot. 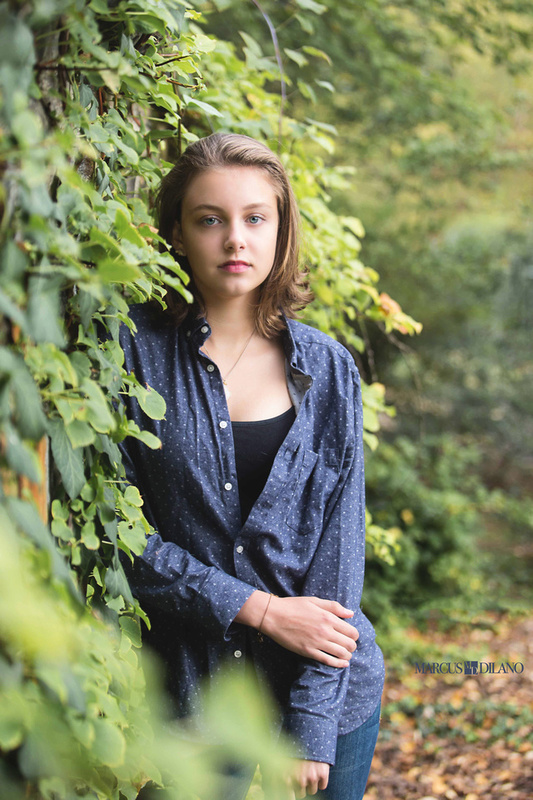 Last weekend we had a portrait session with Maggie, pictured on the left in the image above here in Columbia Maryland. Maggie had just happened to bring her friend Melissa with her so we ended up working with both of these young ladies. We are very thrilled with the results from the session. We had an amazing time working with Ronlet at the beach on Wednesday. Everytime we work with her we come away with some pretty strong images. Looking forward to sharing images from her shoot in the coming weeks! Over the coming weeks we will share a few images from our session with Ciara at a park in Mount Hebron Maryland. Ciara, a fashion blogger and make up artist was awesome to work. I am very pleased with how the images turned out from our shoot! Yesterday we had another awesome shoot with the team over at Mixed Elements Salon in Gambrills Maryland. 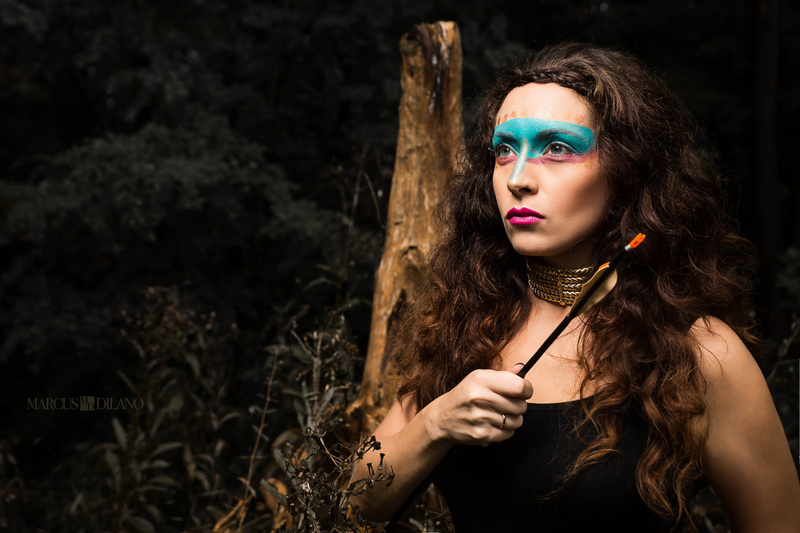 The theme for the shoot was Tribal so we used the woods next to the Salon for this shoot! The shoot took place in the woods next tot he salon and while walking around we came across an arrow laying on the ground. Apparently there is an archery field next to the woods we were shooting in. Trust me when I say I didn’t let my mind dwell on that for too long otherwise I would have spent most of the time staring up in the sky wondering if an additional arrows would come out of no where! We had a fantastic time and we are really excited with what we were able to capture during this shoot. More images to come soon! 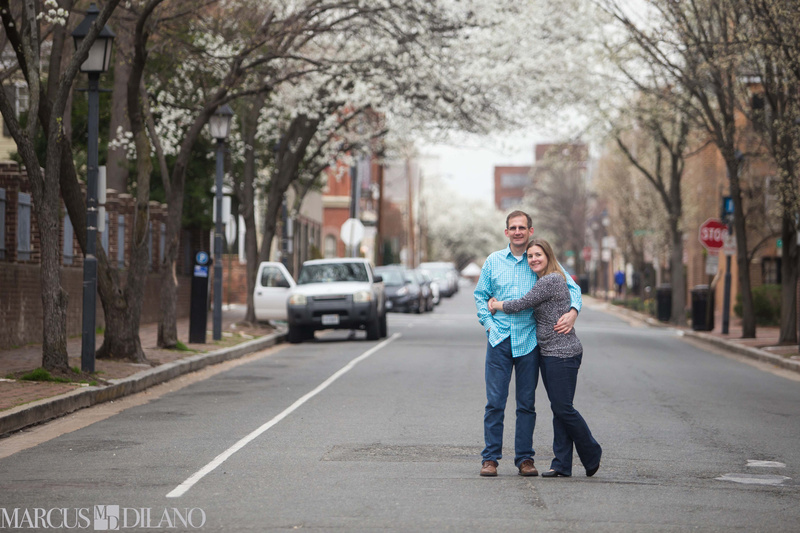 On Saturday we had a good time working with Hunter in Old Town Alexandria Virginia. It was a relatively short session because she had to head into DC and take part in DC’s fashion week. We are very happy with what we were able to capture in a limited amount of time. I’ve have to say that I absolutely love working with Kayla. Over the years we have done about seven shoots together and each one has been a lot of fun. I definitely appreciate that she always brings her A game to echo shoot! Can you believe that less than a year ago, Kayla gave birth to a beautiful baby boy! Looking forward to sharing more images from her session. Earlier this year while looking through our portfolio, we realized that in the six years we have been shooting together, we had not attempted to shoot swim wear. We notice that it is mainly your California and Florida based photographers that shoot the majority of swimsuit shoots we come across on the Interwebs. This summer we decided to give it a go so besides a few summer weddings, over the last few months we’ve setup a few shoots at Sandy Point Beach in Annapolis Maryland. Our sessions have been starting at 6 am in the morning and we typically end close to 9 am. We also chose to work with models that we have worked with in the past. That way not too much time was needed trying to build a rapport while racing against the sun rising too far high up into the sky. The equipment we brought with us to the beach consisted of two Alien Bee’s Strobes, beauty dishes, umbrellas as well as few speed lights. For the majority of the sessions, we stuck with just using the Alien Bee’s strobes. On one hand the shoots were a lot of fun, on the other hand they were probably the most challenging shoots we have ever done. Dealing with the variety of lighting conditions, equipment, posing, facial expressions and sometimes jelly fish have made for some great memories but also interesting challenges. We will share more details regarding our experiences & lessons learned in blog post to follow. 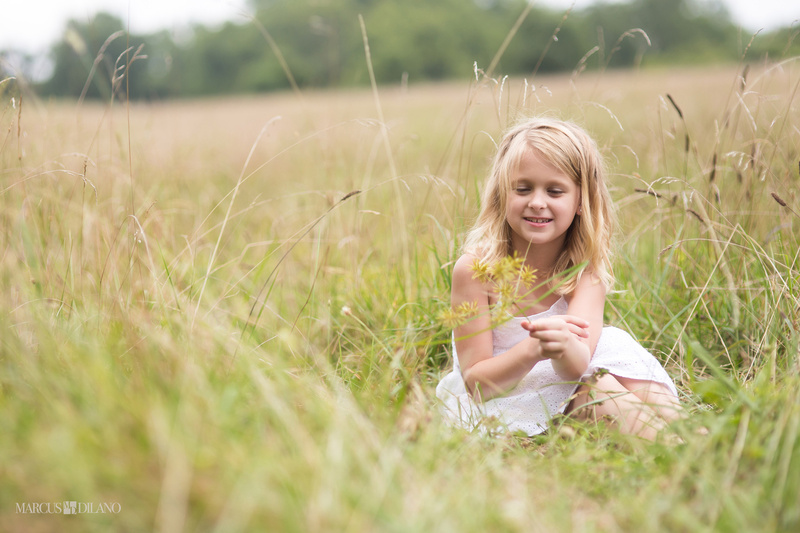 On Saturday morning I had the pleasure of working with Hannah, an 8 year old model from Delaware. It has been at least three years since we have last worked with a child model. I wasn’t nervous per say, more so curious about how the session would turn out. Well once I was introduced to Hannah I knew that the shoot would turn out well. She was an absolute joy to work with and she has such a big personality for a someone in such a tiny package. I will share more images in the coming weeks from her session. Well our wedding season kicked off on Saturday with Dwayne & Mary’s wedding in Old Town Alexandria, Virginia. We’re looking forward to sharing more images from their wedding in the coming weeks. My session with Julia was the shortest shoot I have done in awhile. It was due to a mini bout of April snow showers twenty minutes into the session. I’ve found in my experience that it takes a good fifteen to twenty minutes to establish a comfort level with a model that we haven’t work with before. We knew we were taking a bit of a risk although the weather report indicated we should have been clear for the time the shoot was scheduled. Although our scheduled two hour session really turned into twenty minutes of shooting time, I am still pleased with the images from the shoot. We will try again when she is home from school this summer. On Saturday, Marcus and I visited Harpers Ferry West Virginia for our session with Victoria as well as for our final meeting with a couple whose wedding we are photographing in a few weeks. Victoria is originally from Monrovia and she started dancing at the age of sixteen. One of the things we have come to notice while working with dancers is that there posture is never rigid and everything they do tends to have fluidity. We will share more images from Victoria’s session with us in the coming weeks.